Argentina is the second largest country in South America and a must visit destination for anyone thinking about visiting South America. Find amazing trips and experiences if you would like to travel, go backpacking or take a gap year in Argentina. 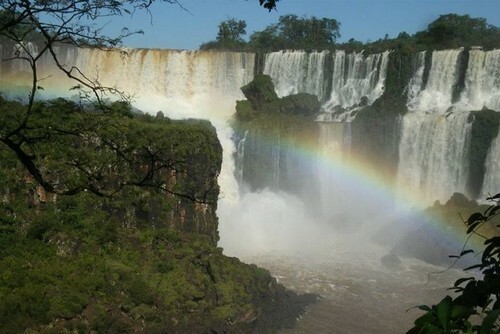 Travel to Argentina with One World 365 and search our amazing activities and trips. 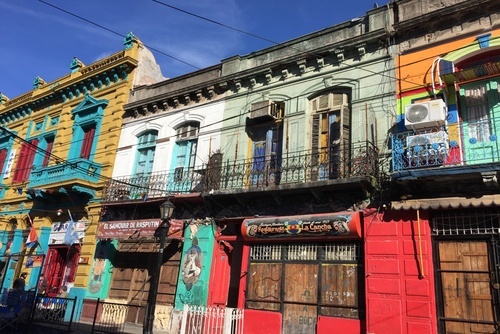 View travel advice including tips for places to go, the best packages available and get information about costs, accommodation, transport, health and safety and how to visit Argentina on a budget. 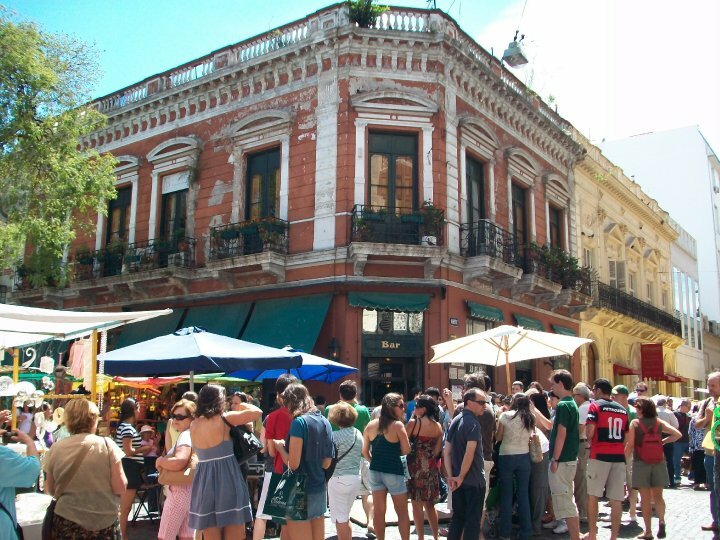 Buenos Aires is one of the greatest cities to experience with a vibrant atmosphere and lots to see and do but there is a lot more to the country than just this city. 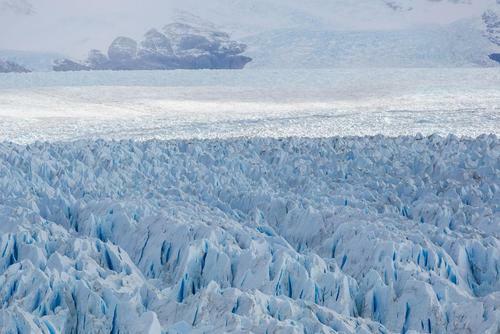 Plan a trip to Argentina today. Expect it to be cold during winter and hot / humid during the summer period over December - February. There is no best time to visit, Argentina is a year round destination. The quickest and easiest way to get to Argentina from worldwide locations is by flying. If you are already in South America you can also cross overland from Brazil and Chile. Airlines that fly direct to Argentina from the United Kingdom include British Airways and Norwegian Air. Other airlines that fly to Argentina from international destinations include: Air Europa, Air New Zealand, Air France, American Airlines, Qatar Airways, Air Canada, Iberia, Turkish Airlines, Aerolineas Argentinas, KLM, United, Ethiopian Airlines, Emirates, Delta, Avianca, LATAM, Alitalia, Aeromexico , Lufthansa and Vueling. Flights can be expensive so you will need to book in advance to get the best deals. Throughout the year there are usually special offers on flights available and most international flights arrive into the cosmopolitan city of Buenos Aires. Would you like to go travelling or backpacking in Argentina? On One World 365 you can find lots of exciting and also cheap travel opportunities throughout the country. We list itineraries and experiences which will ignite your wanderlust. If you would like to do more than just sunbathing our unique and inspiring travel packages will appeal to you. From exploring Mendoza to going to see specuar Patagonia, you will be left spellbound. Popular places you should add to your intinerary include Buenos Airies, Mendoza, Cordoba, El Calafate, the Perito Moreno Glacier, Patagonia and the incredible Foz do Iguassu Falls which is our top recommendation. If you have a passion for dance you might like to join tango dance course - this is an amazing opportunity to learn how to tango with one on one and group classes! 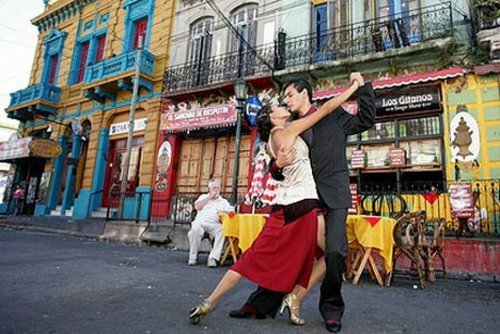 Argentina is famous for dancing and this can be a really fun experience getting taught by locals. There is a reliable cheap transport system operating in Argentina making it fairly easy to travel by bus, train, plane or car. 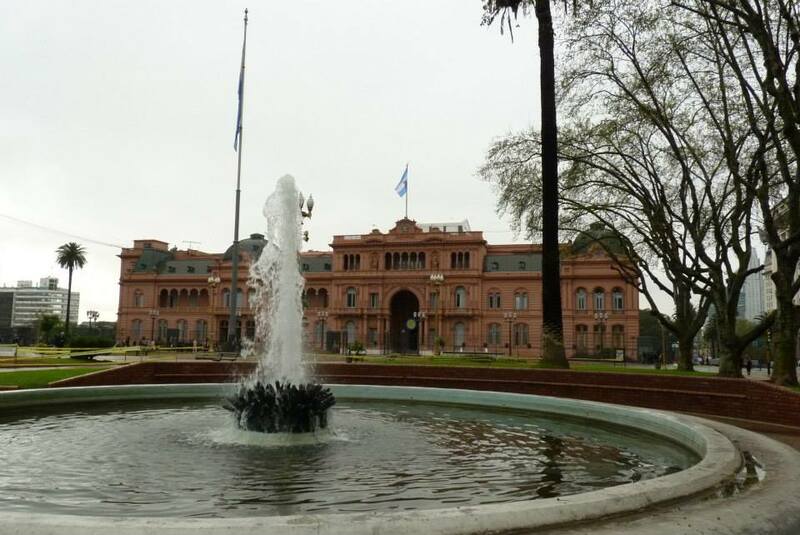 Argentina is generally a safe country to visit and problems for internationals are rare. You will need to pay more attention in the large cities like Buenos Aires especially at night. This country has suffered from economical trouble in the past decade but you are unlikely to experience any problems when visiting. Argentina is one of the most popular South America gap year destinations with a wide range of opportunities and things to see and do. On our directory you can search amazing gap year programs in Argentina for students, non-students, budget backpackers and career breakers. 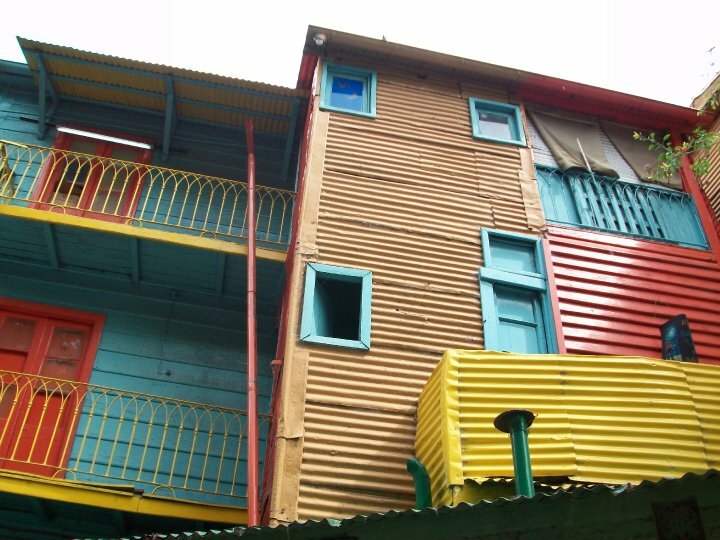 In Buenos Aires you can experience a diverse city with tango, colourful building and lots of sightseeing activities. To experience one of the local passions try to see a live football game, you can find teams throughout this football mad country. You might want to explore the stunning Lake District whilst no trip is complete without visiting the spectacular Iguazu Falls on the Brazilian border. With One World 365 you can find a range of options including small group tours, city tours, family tours, photography tours, adventure tours, culture / history tours, wildlife / nature tours, trekking / hiking tours and cruises / expeditions to the Arctic. There are so many places you might want to visit when travelling here, we highly recommend exploring the cities of Buenos Aires, Córdoba, La Plata, Mendoza and Rosario. There are short and long small group tours available to book all year round. We also have a selection of overland tours from Argentina where you can explore the rest of the continent. There are so many reasons to book a tour of Argentina including you will get an experienced guide, see the best places, go off the beaten track to see locations difficult to reach, eat at the best local restaurants, enjoy a stress free journey and get an authentic local experience.